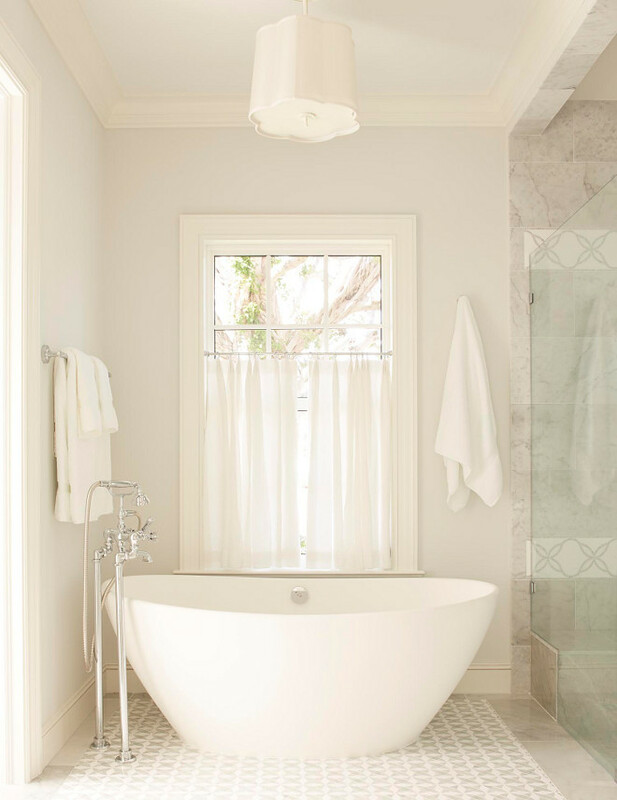 Designed by Jacksonville-based,and one of my absolutely favorite interior designers, Andrew Howard of Andrew Howard Interior Design, (recently featured here), this Palm Beach, Florida home was a blank canvas when the current homeowners purchased it. Then, the idea of transforming it into their dream vacation home finally came true when they hired Andrew, who knew how to bring personality into every single space while keeping them connected to the next. The home now is not only perfect for this couple but also for their adult children and friends. 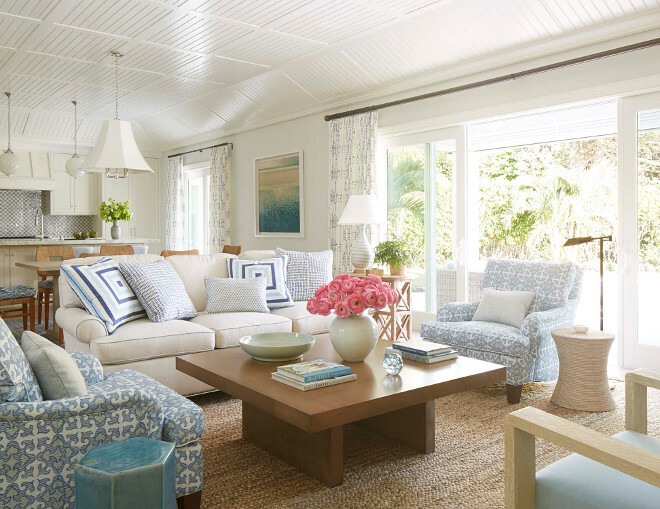 Pin your favorite interior pictures and have fun touring this beautiful Florida home. It will leave you inspired! 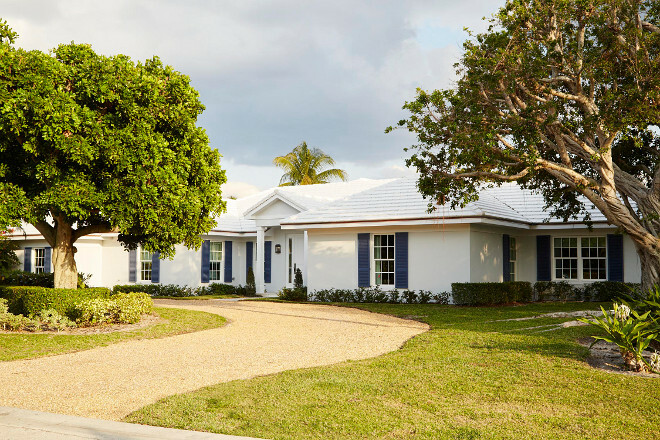 The exterior of this Florida home feels classic and classy. 🙂 White stucco is complemented with navy shutters. This is the type of kitchen that never goes out of style! The off-white cabinets are painted in Benjamin Moore White Dove – another classic choice! Backsplash: Mosaic House Tanger Mosaic – Beautiful Backsplash Tiles: Here, Here & Here. Faucet: By Owner – similar Here & Here. Pendant Lighting: Remains Sorenson Pendant – similar Here, Here & Here. Barstools: Lee Industries 5983-51 SW (swivel) – Beautiful Swivel Counterstools: Here, Here, Here, Here & Here. Similar Hardware: Pulls & Knobs. 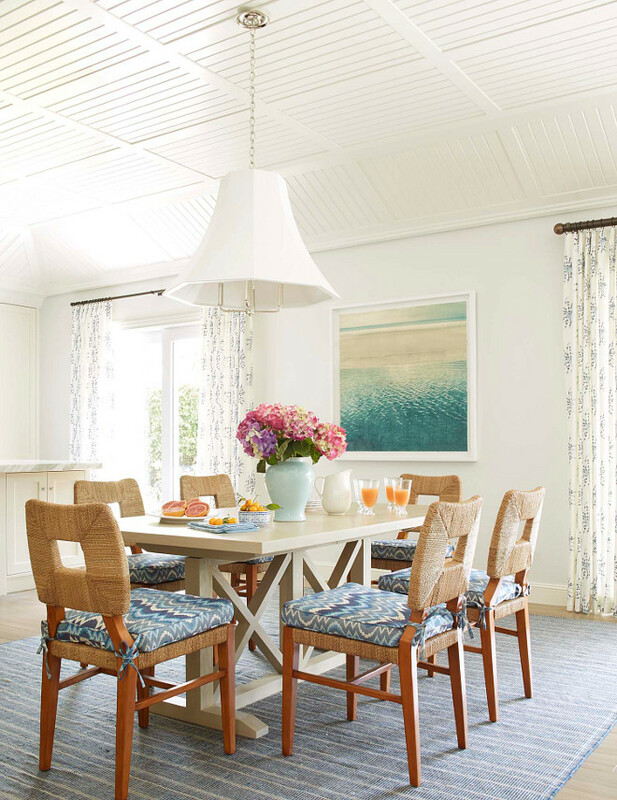 The dining room has an inviting coastal feel with off-white walls, painted in Paper White by Benjamin Moore, striped blue rug, light wood dining table and the paneled ceiling. 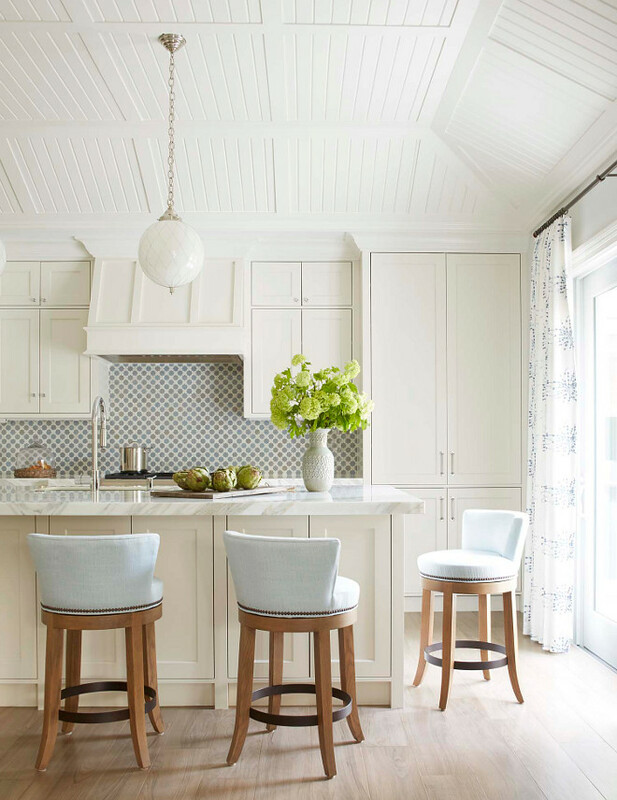 The stunning vaulted tongue-and-groove ceiling was designed by the builder Eddie Naugle. Table: Custom – Other Beautiful Dining Tables: here, here, here, here & here. 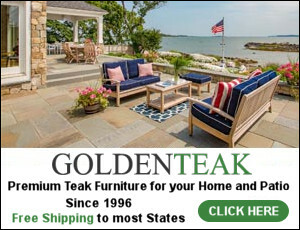 Chairs: Vintage – similar here & here. Beach Art: Thomas Hager thru Sears Peyton in New York – Other Beach Art: Here. Fabric on cushions: Raoul Textiles Flame stitch thru Grizzel and Mann Atlanta. Color on walls: BM 1590 – Color on ceiling: BM White Dove. 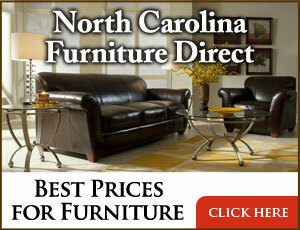 Sofa: Hickory Chair Silhouettes Lawson Arm Sofa – similar here & here. This family room has plenty of personality and it looks so comfy! 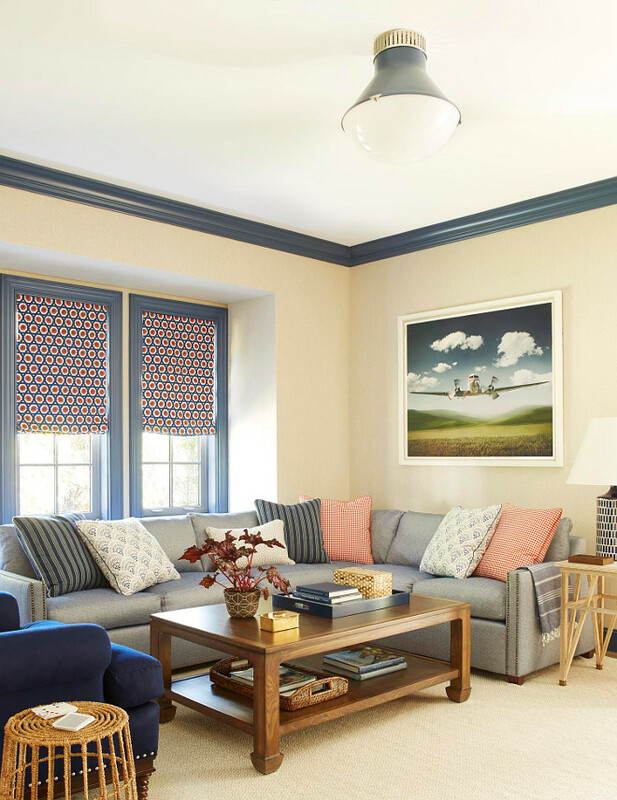 The navy blue trim paint color is Benjamin Moore 840 Kensington Blue. 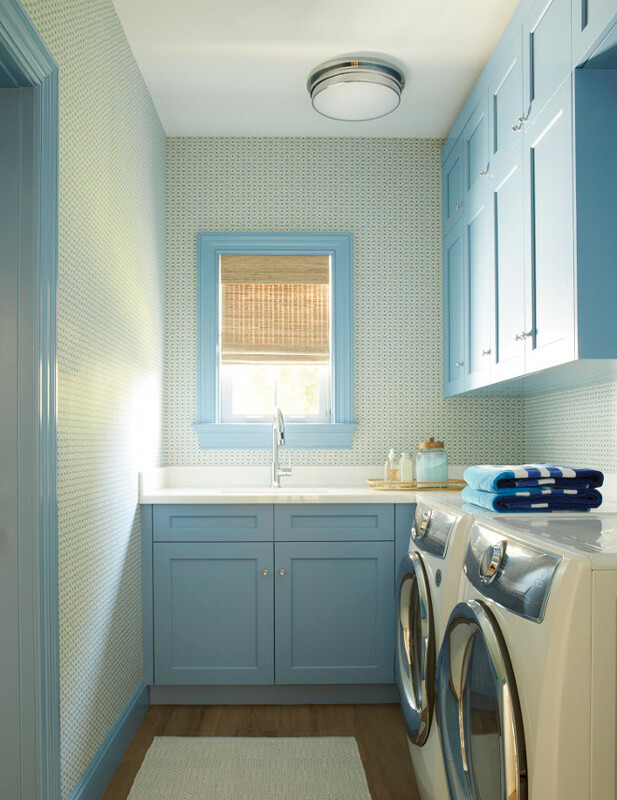 Blue Cabinet Paint Color: Benjamin Moore 808 Sapphire Ice. There’s nothing boring about this guest bedroom, including the ceiling, which is painted in Benjamin Moore 708 White Rain. Benches and fabric: Lee 9219-90 Fabric: HB Luxe Strata – Pomegranate – similar here, here & here. Wallpaper: Cowtan and Tout Basket Ivory – similar here. 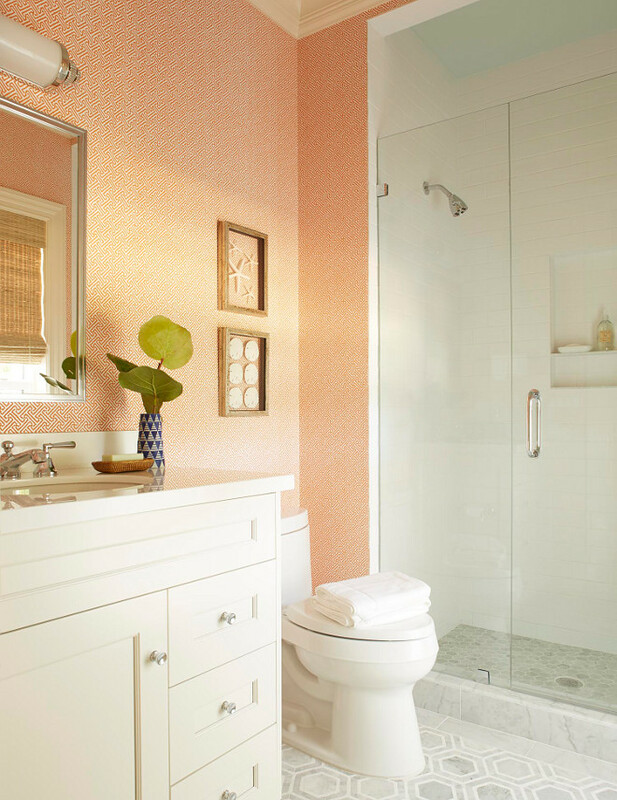 Wallpaper: Quadrille Java Java Salmon on White. 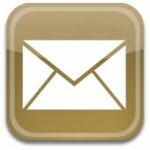 Tile flooring: Custom – similar here. Similar Artwork: here & here. Paint color is Benjamin Moore 1590 Paper White. Color on ceiling: Benjamin Moore 694 Colony Green. Isn’t this bathroom dreamy?! This is not a big space but it was perfectly done! Bathroom paint color is Benjamin Moore OC-31 Fog Mist. Tub: By owner – similar here. Tub filler: Lefroy Brooks – similar here. Lighting: Visual Comfort Barbara Barry. Thank you, Andrew Howard for sharing all of the details above! Interior Design: Andrew Howard – Instagram. Architecture: Edward H. Sheahan, Edward H. Sheahan III P.A. Builder: Eddie Naugle, Hobgood Construction, Inc. Interior Design Ideas: House For Sale.